I have a good American friend who lives and works in Japan for the military. As he knows I work as a Mt. Fuji Guide in the summer, he is always telling me how easy it is to climb Mt. Fuji; however, he has never actually climbed Mt. Fuji himself, and is just describing observations he has heard from others. As I have climbed Mt. Fuji over 250 times myself using all four trails, I can plainly understand where my American friend’s oversight comes from. Certainty climbing Mt. Fuji is not easy, and many that attempt the climb fail to make the summit, however there are many different ways and routes to climb Mt. Fuji and the reality is some routes are easier than others. There are four principal routes to climb Mt. 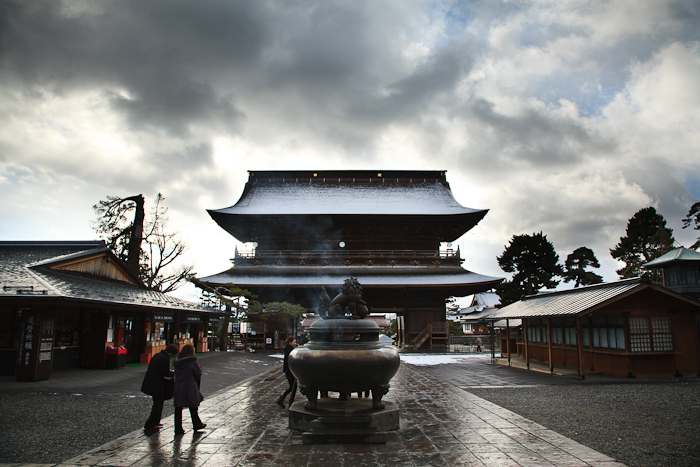 Fuji: The Yoshida Route, Subashiri Route, Gotemba Route and the Fujinomiya Route. Each route has a paved road to the 5th Station so almost all the people that climb Mt. Fuji start from a 5th station and skip half the climb. It is possible to start from the base of Mt. 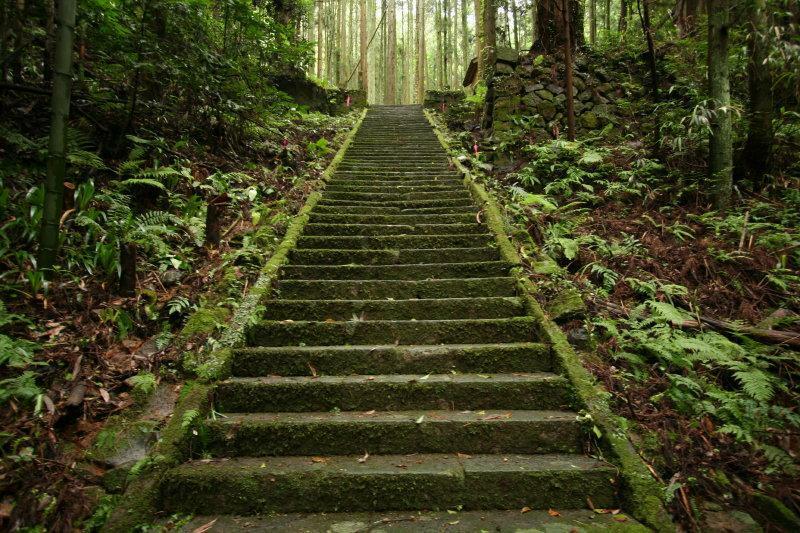 Fuji, however due to the lack of use most of the original trails have been overgrown and are difficult to find, with the exception of the Yoshida Route which is well maintained due to the annual July Mt. Fuji Race to the summit that starts from the Fuji-Yoshida city. Anyway, returning to my friend’s claim about Mt. Fuji. As he works for the military almost all of his Mt. Fuji climb stories, comes from his fellow military co-workers. There is in fact a US military base called “Camp Fuji” located at the base of the mountain and ever year large groups of military personnel drive up to Mt. Fuji Fujinomiya 5th station early in the morning and climb Mt. Fuji in one day using the Fujinomiya Route. I know this because I have seen them climb countless times, year after year; climbing in large groups in their military apparel. As you can expect most of the US military personnel are young and in great shape and have little trouble climbing Mt. Fuji in 1-day using the Fujinomiya route. On the other hand, even from the 5th station, climbing Mt. 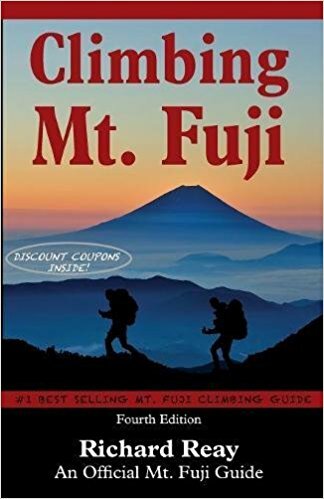 Fuji can be a challenge and truth be told not all the US military personnel are able to reach the summit in one day using the Fujinomiya Route. Nevertheless, the key point here is they use the Fujinomiya Route, which is in fact the shortest route to the summit, and the only route recommended for a 1-day Mt. Fuji climb. If in fact they tried to climb Mt. 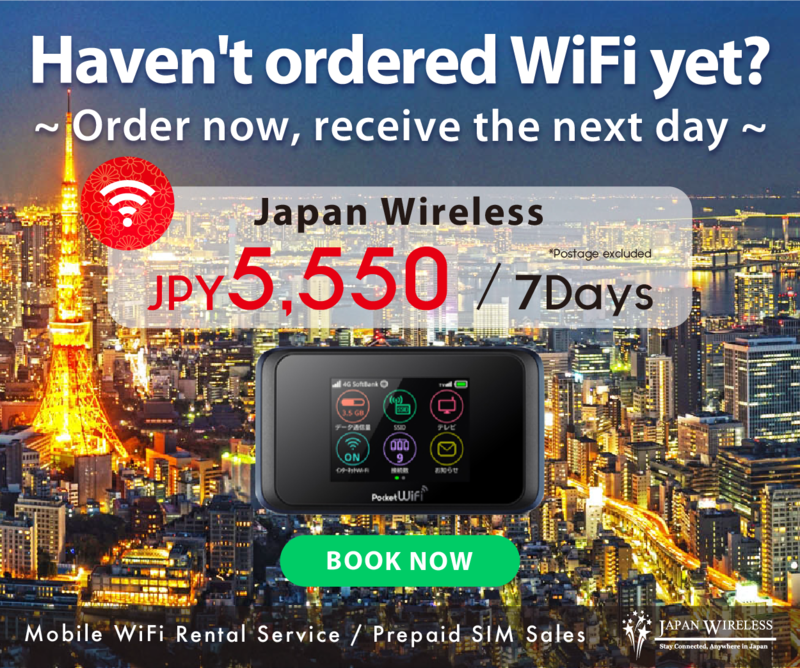 Fuji using the Gotemba Route in 1-day, half of them would not make the summit, and I would not be having this conversation. By far, the most popular route for climbing Mt. Fuji for the civilian population is in fact the Yoshida Route, located on the Yamanashi Prefecture side of the mountain and is about 3km longer than the Fujinomiya route as it starts at a lower altitude. Thus, for the civilian population the Yoshida Route equals climbing Mt. Fuji and on the other hand, for the US military population the Fujinomiya Route equals climbing Mt. Fuji. 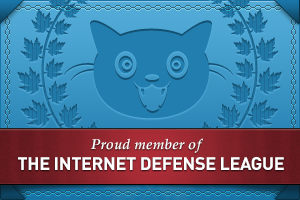 See what I am getting at here? The perception you have of your Mt. 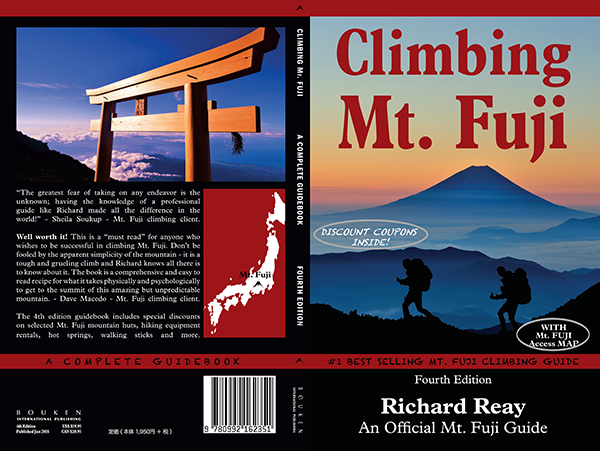 Fuji climb is based on the climbing route and as each climbing route is different, your opinion of how hard it is to climb Mt. Fuji, 100% depends on which route you take. Therefore, the only real way to know how difficult it is to climb Mt. Fuji, is to climb Mt. Fuji using all the different climbing routes at least once and compare. 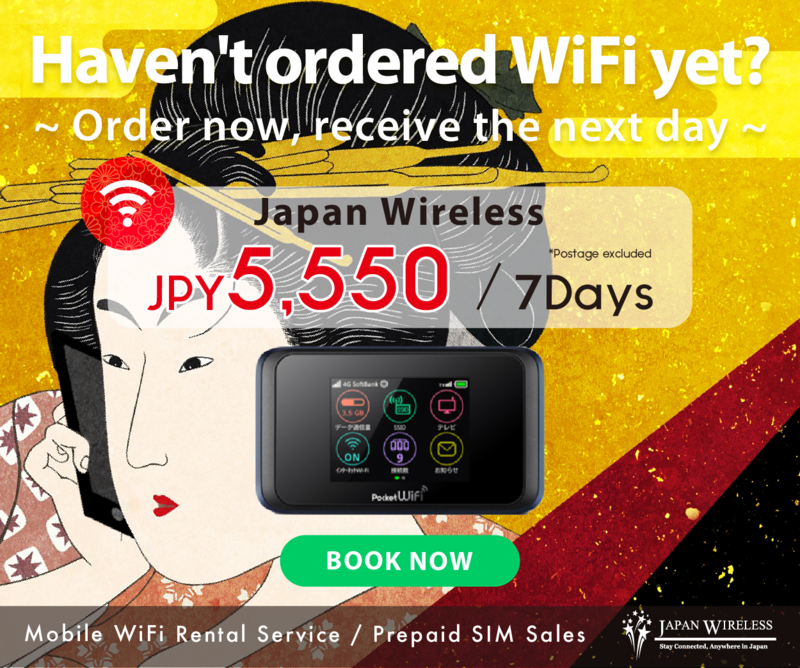 The secret is out, not only is Japan the place to visit during spring cherry blossom season and the summertime, Japan is a winter wonderland with voluminous activities to enjoy in the winter time as well. With some of the most reliable snow any-where, Japan may be the Skiing World’s best-kept secret – the perfect place to combine some world-class skiing with an exotic vacation. Japan offers stunning mountains vistas, kilometres of perfectly groomed runs at all levels of difficulty, along with gnarly mogul runs, snowboard parks, friendly locals and great food. The Japanese are very devoted to their winter comforts when the first frosts arrive: blankets, called kotatsu, steaming teas and season cuisine like sukiyaki. 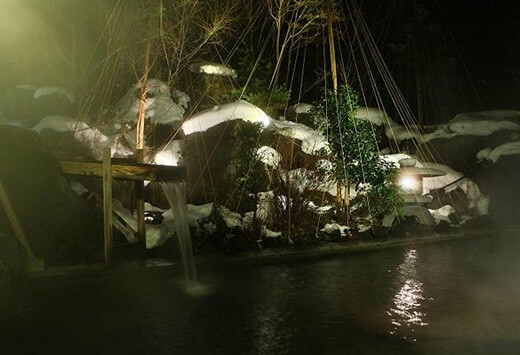 But one of the winter activities you must try, is soaking in an outdoor onsen – rotenburo – relax in the hot water while snow falls all around you – a truly unforgettable experience. 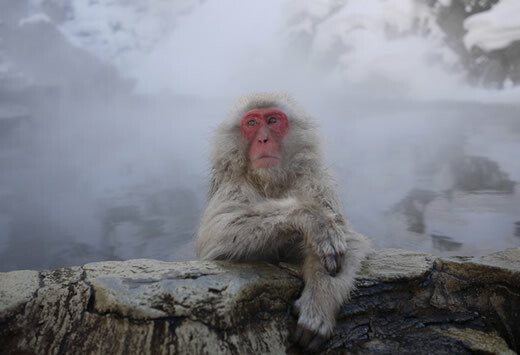 Hundreds of Japanese Snow Monkeies live in the Japanese Alps and the region of Nagano, particularly in Jigokudani Yaen Koen. 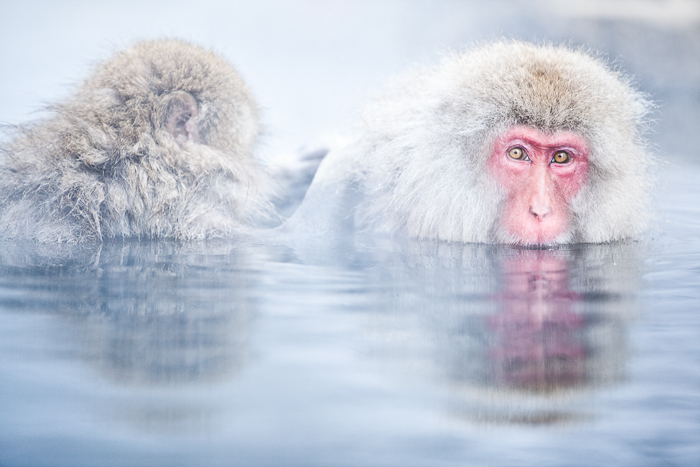 This park, which is specially dedicated to these monkeys, is an opportunity for a beautiful winter walk through a forest dotted with hot springs, and a meeting with these noisy primates. In 1950, six students from Sapporo decided to build snow sculptures for fun, and the idea appealed to the local community. Two years later the exhibition became a festival and attracted many participants and visitors. The reputation of the festival crossed borders, and in 1974, it was held along with an international ice carving competition. Since then it has become one of the world’s largest winter events. The main festival site is located along Odori Park, in the heart of the city. The largest snow sculptures, some over 15 meters high, are exhibited there. Not far away in the lively Susukino, the ice sculpting competition takes place. You can also attend a beauty contest for the annual “Ice Queen”. The Tsu Dome, open from 9am to 5pm and located further out of the city center, offers more snow sculptures, winter sports (luge maze). Inside the dome, you can enjoy a concert, whilst tasting local specialties from food stalls. See more than three thousand traditional Japanese lanterns, shining for three days during this festival, which is held every year from February 3rd at Kasuga Taisha Shrine. Yosuke and Richard have already taken several groups to the summit of Mt. Fuji this year: With less snow then previous years the climbing season has started early this year! Started early this year! April 23rd 2016 (Sat) 1st Mt. Fuji Climb of the Season! Officially all the routes are still closed, but if you know the right access doing a 1-day climb is still possible with a professional Guide. Attempted the Gotemba Route which is by far the largest route on Mt. Fuji..to get the to summit from the Gotemba 5th Station need at least 9hours..but coming down the gotemba route the smoothest decrending route on the entire mountain, and with the huge soft sand cushioning your feet you a literally run down the mountain from the 6th station.